You’ve got a little over three hours. At 5:30 tonight, IGN is bringing you the Mafia III E3 World Premiere! Before the show floor even opens, YOU are getting the very first look at our Mafia III E3 demo. We’re talking exciting new footage, gameplay, details on the story and a whole lot more. Grab a drink. Get some popcorn. CLICK THIS LINK and see you at 5:30PM PT. 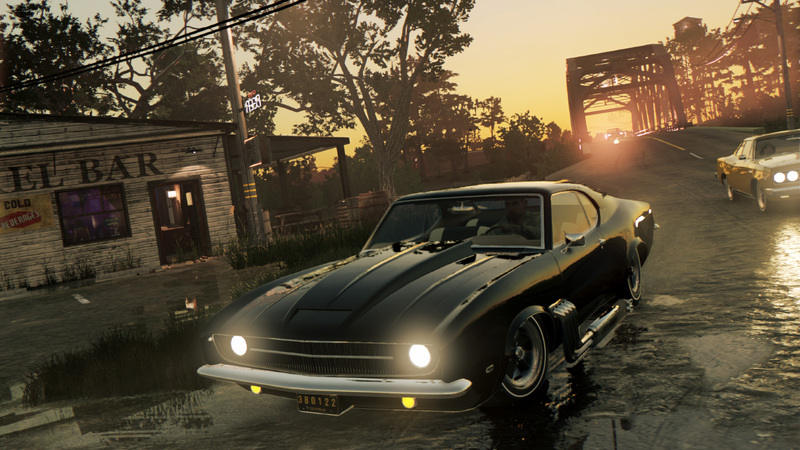 And, hey, keep following our Facebook and Twitter channels for more details on Mafia III during #2KE3– we’re giving you an exclusive behind the scenes booth tour, a chance to chat with the Devs live, walk through New Bordeaux in 1968 and swag giveaways! If you’re going to be at E3, come visit 2K in the South Hall at booth #1601. Trust us, you won’t be able to miss it.